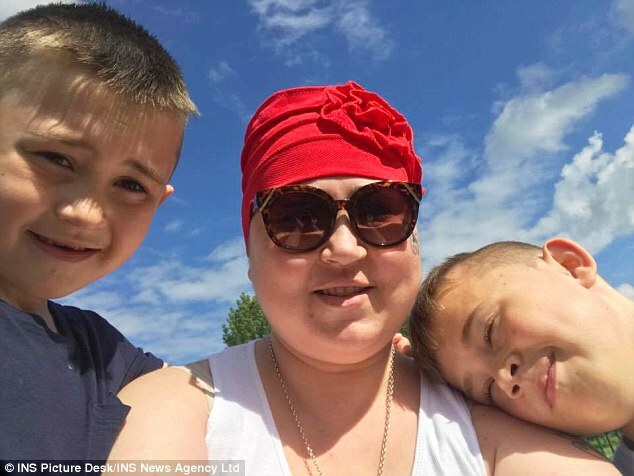 A DYING mum was told she couldn't take her son out of school for their last ever holiday together - because her terminal cancer wasn't an "exceptional circumstance". Angela Rose wrote to her eight-year-old son Carlo's school begging them to be allowed to share a last holiday together, explaining she may only have months to live. But heartless school chiefs refused her request, saying leave could only be granted to pupils in "exceptional circumstances." She said: “If a dying 36-year-old mum wanting to take her boy on holiday for one last time isn’t an exceptional case then I dread to think what is." However, the mum-of three, from Stantonbury, Milton Keynes, is still angry with the school after she was left terrified that she could be slapped with a fine. She explained: “I had to fill in a form to give the reasons I wanted to take my son out of school during term time. “I clearly stated that I had terminal cancer and this could be our last holiday together. The Education (Pupil Registration) (England) Regulations 2006 allows head teachers to grant leave of absence to pupils during term-time in "exceptional circumstances." Under the guidelines, parents could be fined £60 for the unauthorised absence of a child, if it was paid within 28 days, rising to £120 if it was paid within 29 to 42 days. Angela, who also has a 13-year-old son and a daughter aged 18, had originally tried to book an eight berth caravan at Haven in Great Yarmouth for a week in August.